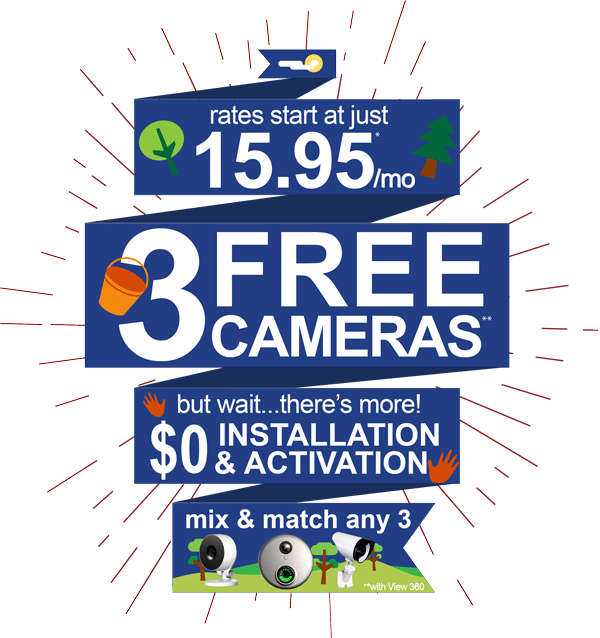 Best Wireless Home Security & Business Alarm Systems in Spring! Fort Knox Security Systems in Spring has a reputation for the highest value of any Spring home security company. This is through our excellent service, affordable rate, and our UL-listed monitoring station where we monitor all of our alarms. Fort Knox is the premier home security systems provider, offering a consultative sale process and enabling a cost effective and simple experience for all consumers. The Houston Fort Knox Home Security™ Service Area includes (but is not limited to) these fine cities and areas: Alvin, Angleton, Baytown, Bellaire, Brazoria County, Chambers County, Clute, Conroe, Cypress, Deer Park, Dickinson, Fort Bend County, Freeport, Friendswood, Galena Park, Galveston, Galveston County, Harris County, County of Houston, Humble, Jacinto City, Katy, Lake Jackson, La Marque, La Porte, League City, Liberty County, Missouri City, Montgomery County, Pasadena, Pearland, Richmond, Rosenberg, South Houston,Spring, Stafford, Sugarland, Texas City, The Woodlands, Waller County and West University Place.